If there’s one Kenyan music act who can go head to head with the Wasafi crew and give them a run for their money when it comes to Bongo hits, then it is none other than Masauti. 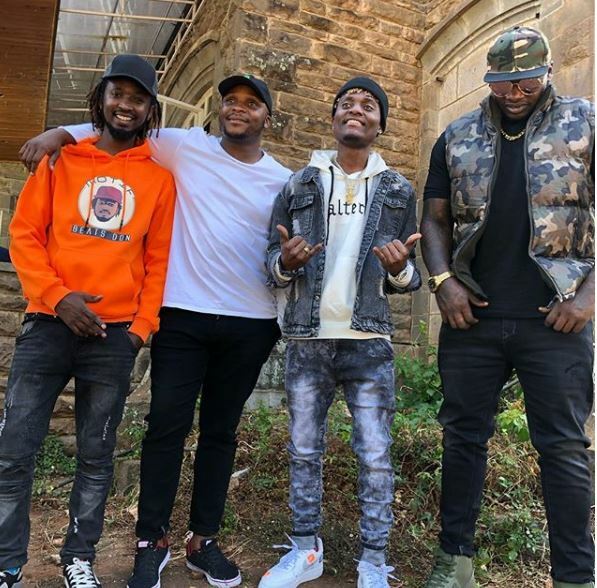 The fast-rising star, whose new-found popularity can be attributed to radio presenter Jalang’o, has been in the industry for some time now. However, most music lovers first came to know him when he released ‘Kiboko’ about three months ago. And as he continues to establish himself as a force to be reckoned with, Masauti, real name Mohammed Ali Said, has tapped the high-flying Khaligraph Jones for the remix of his break-out single ‘Kiboko’. While the original was a certified hit in its own right, the remix with Khaligraph is equally good if not better. Masauti’s bongo fleva vibes combine well with Khali’s rapping to make ‘Kiboko’ a must have in your playkist. 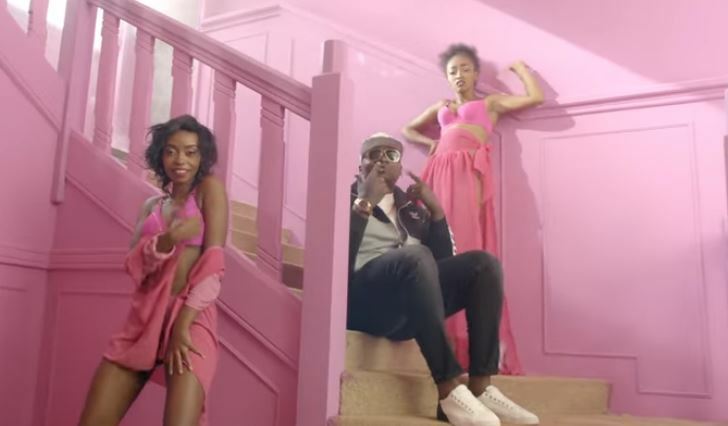 The video, which was directed by renowned Kenyan videographer Enos Olik, does not disappoint either, so don’t be surprised if you rewatch it again after the first time.